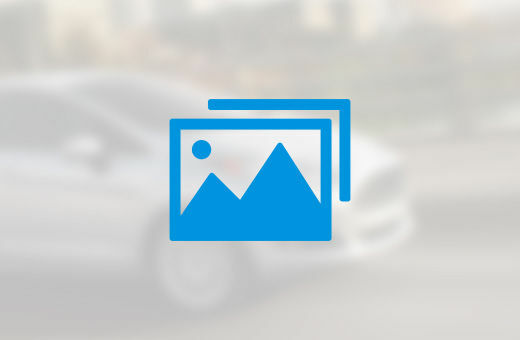 Get yourself into this fully loaded Ford Fusion! 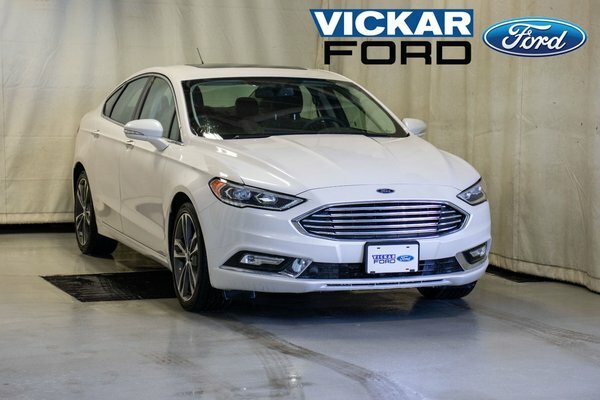 Well equipped with fog lights, LED headlights, auto dimming rear mirror, heated side mirror, AM/FM Single CD, heated/cooling leather seat, SiriusXM, remote start, reverse sensing system, moonroof and so much more! 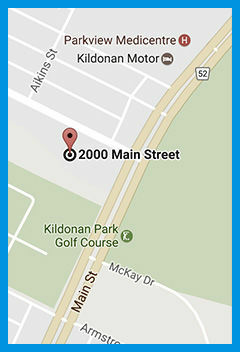 Come for a test drive and enter in for a chance to win a free car! 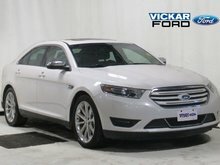 Only @ Vickar Ford 2000 Main St.
Want to try the 2018 Ford Fusion Titanium ?